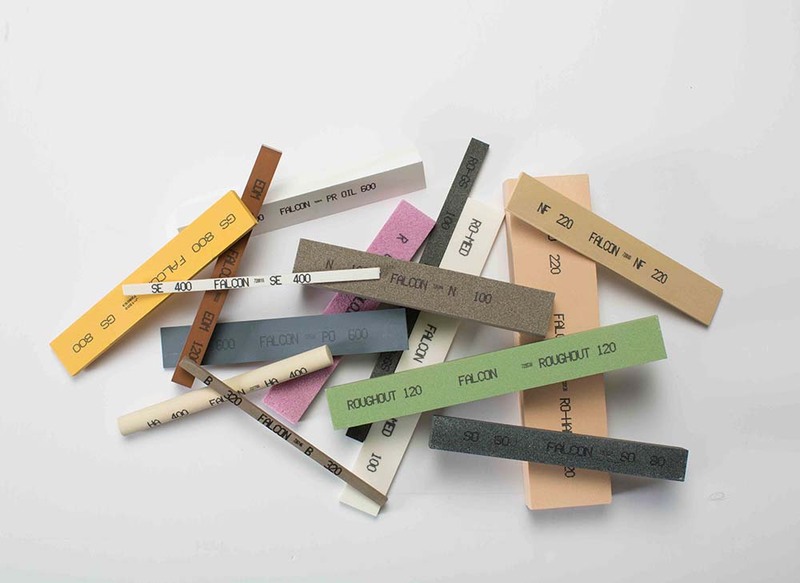 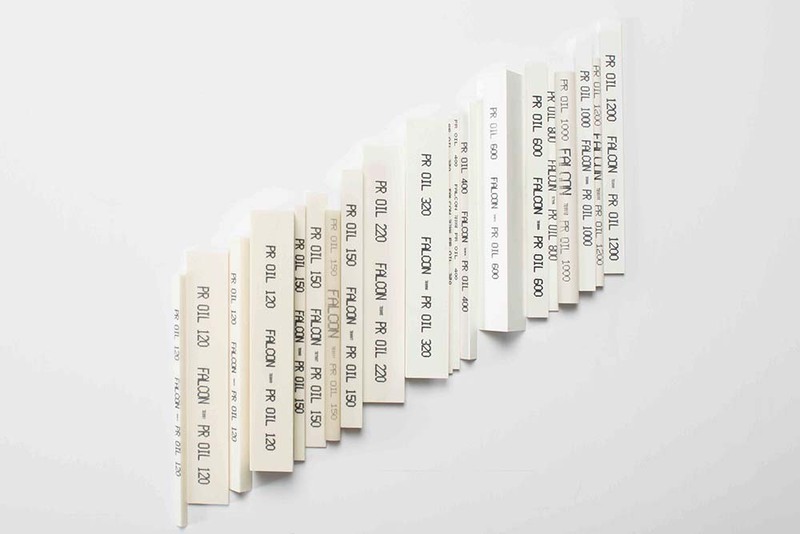 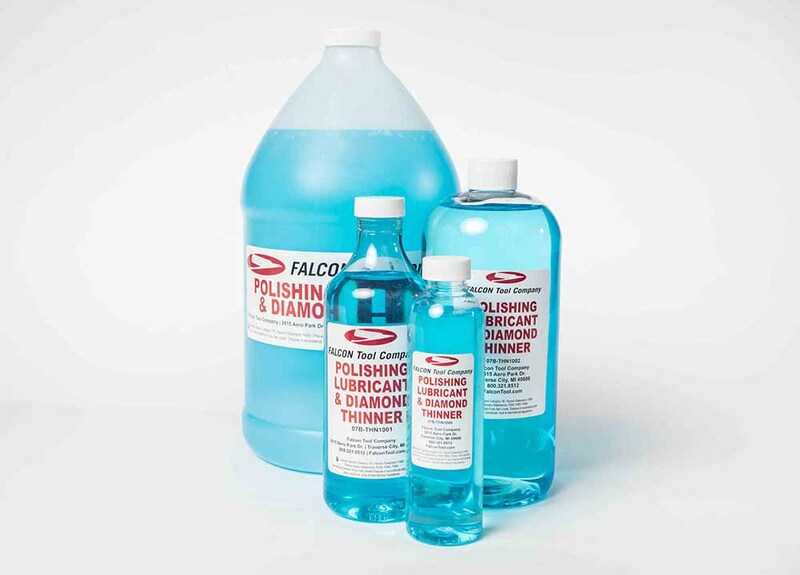 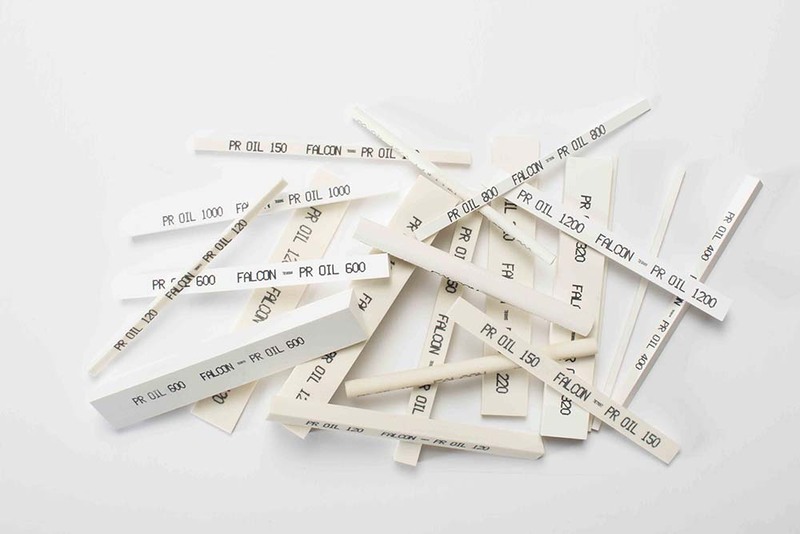 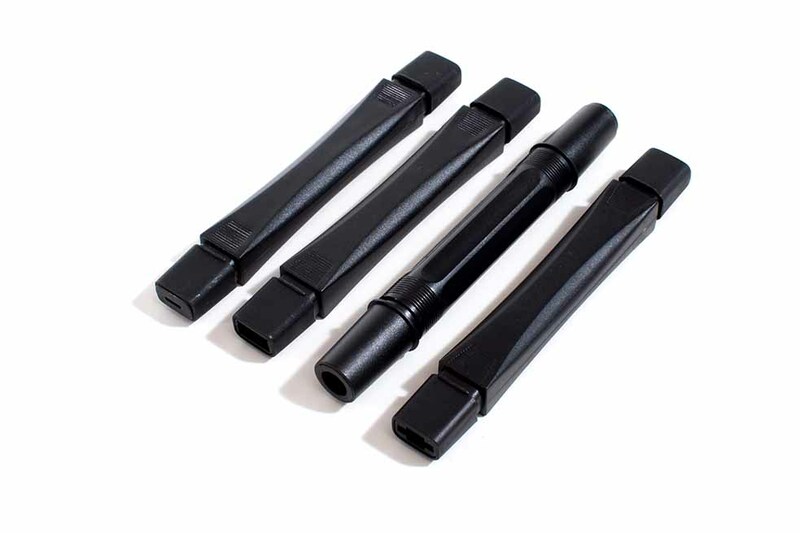 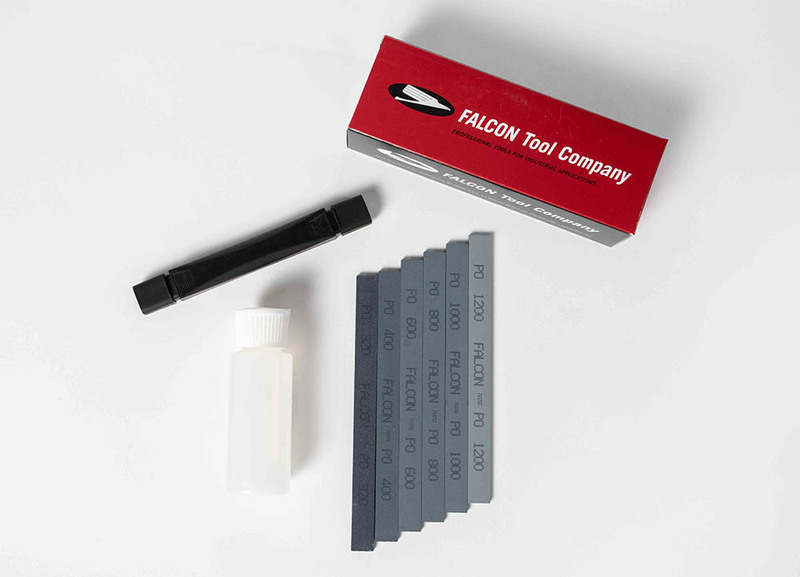 The Falcon Tool "PRO" (Premium Oil) finishing stone is an aluminum oxide stone which is pre-filled with lubricant during the manufacturing process which reduces pre-lubrication time. 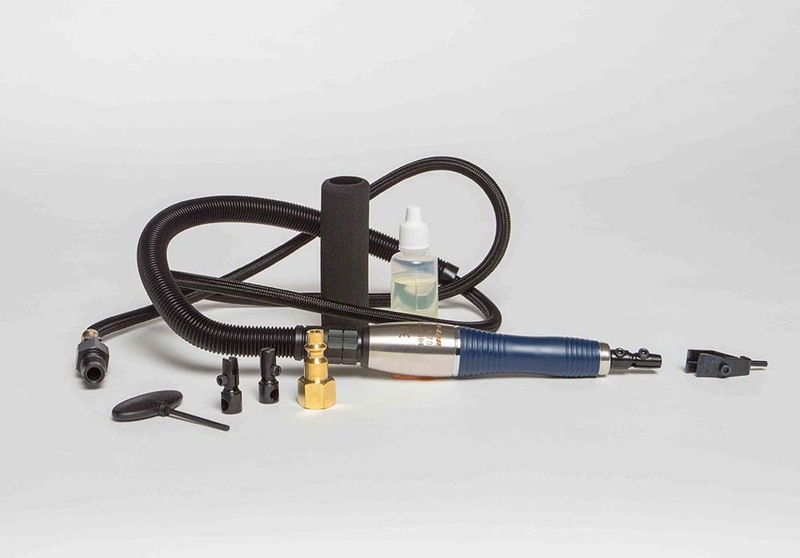 The “PRO” with its medium-hard structure offers excellent breakdown characteristics and retains its shape making it ideal for polishing mold cavity details. 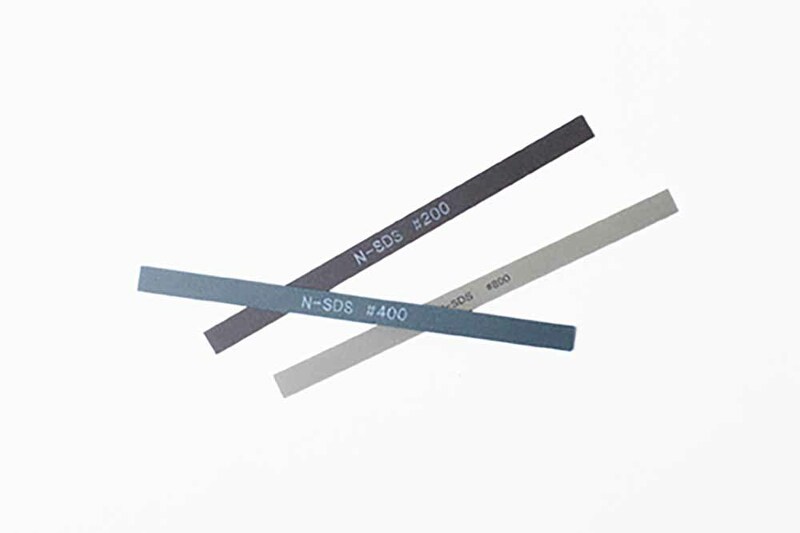 Grits 220 and 320 work well for removing EDM (electrical discharge machining) scale. 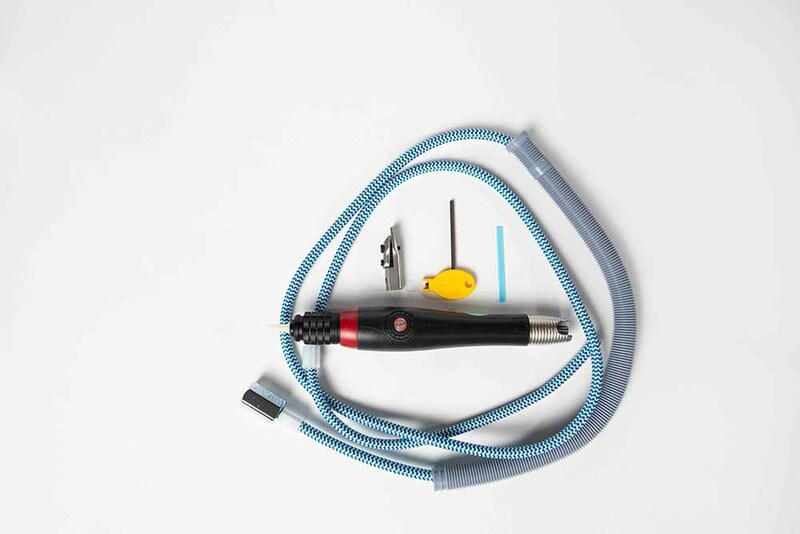 The “PRO” works great on A2, A6, D2, DC53, O6, S7, and P20 and can be used either by hand of with the use of reciprocating profilers like our U-Lap and Turbo-Lap Air Profilers and Diprofil Die Profiler. 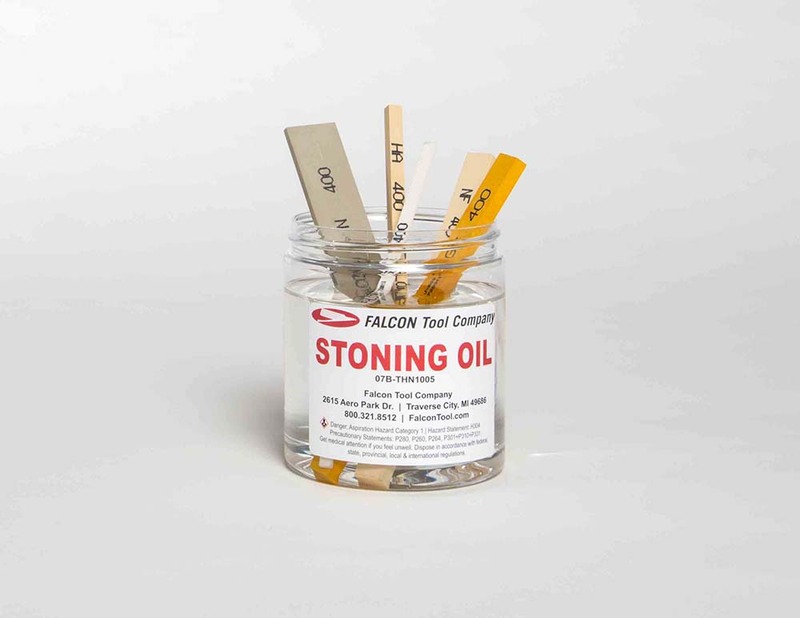 Must be used with a lubricant such as our Stoning Oil or Polishing Lubricant and Diamond Thinner to avoid stone loading. 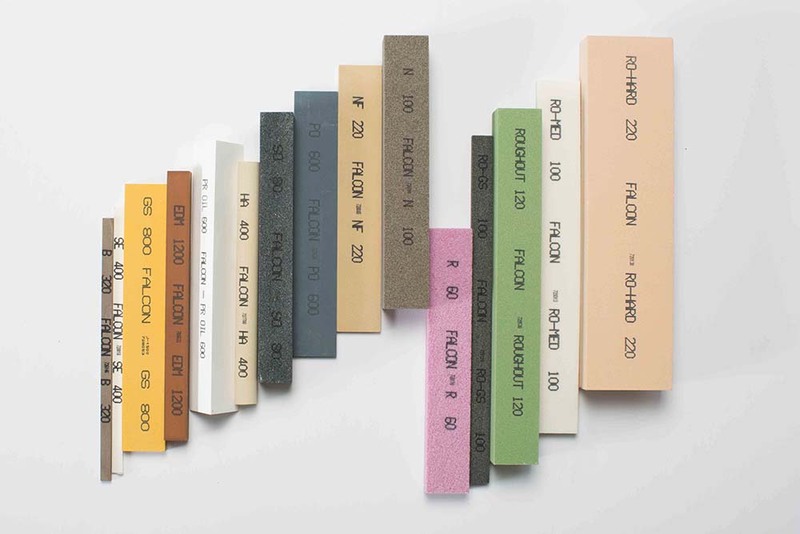 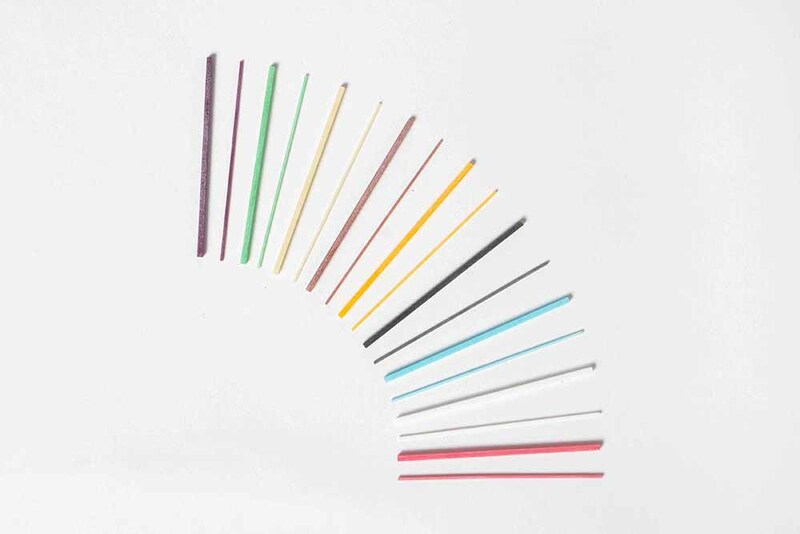 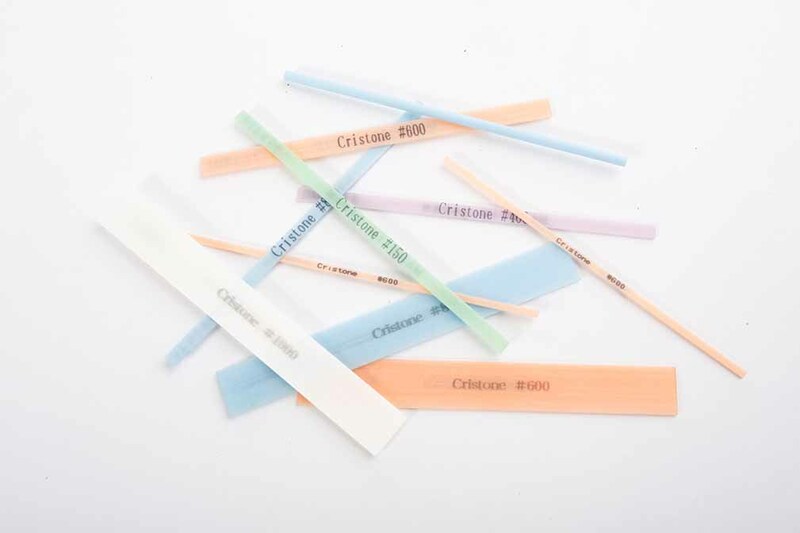 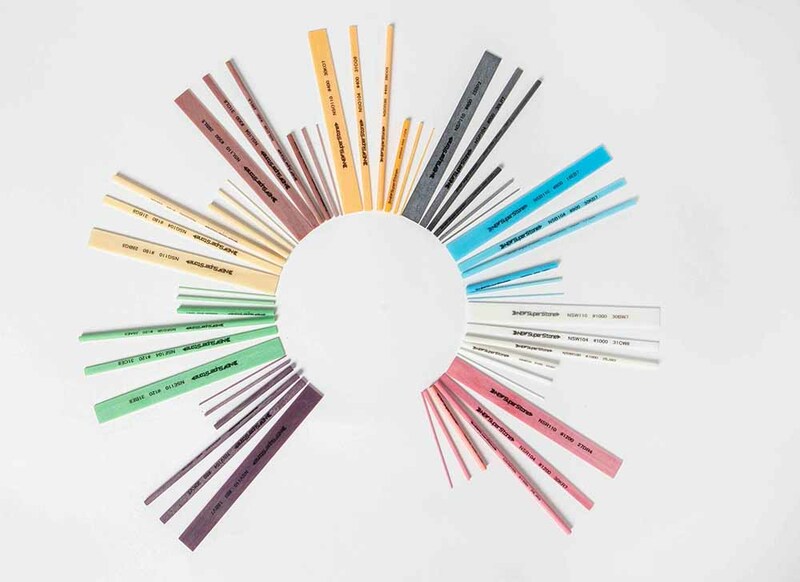 Available in 120-1200 grit and a wide variety of sizes including round and triangle shapes. 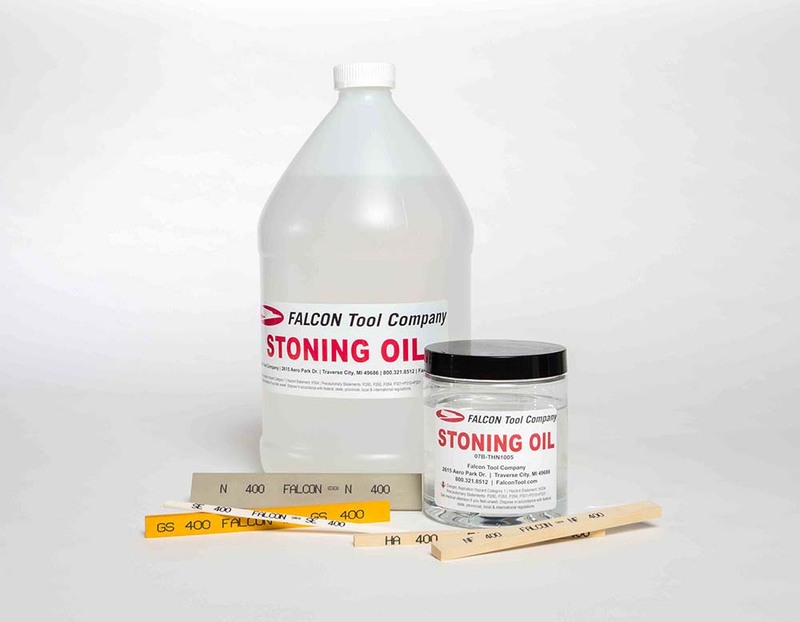 Also available in convenient and cost effective Finishing Stone Assortment Sets.